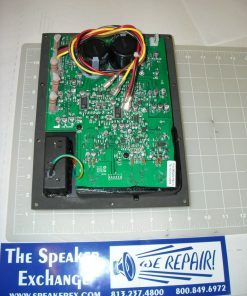 Lead time is about a week. 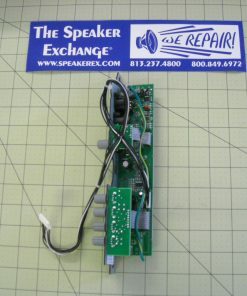 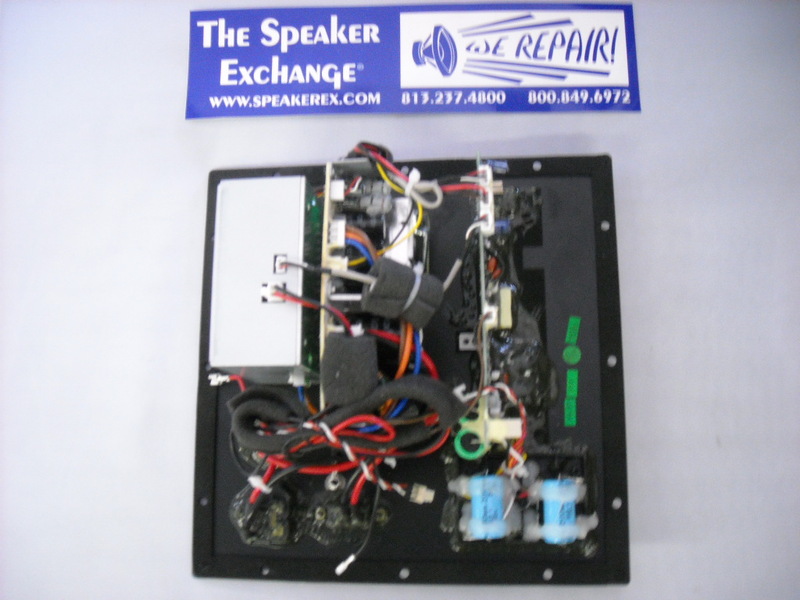 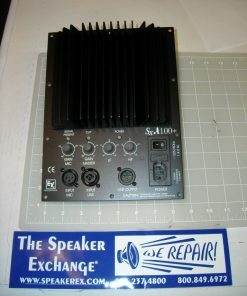 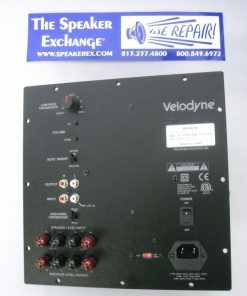 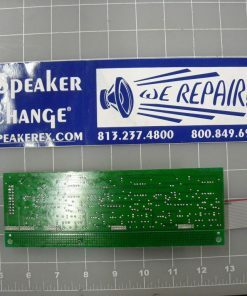 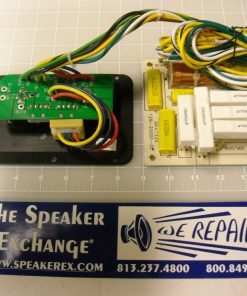 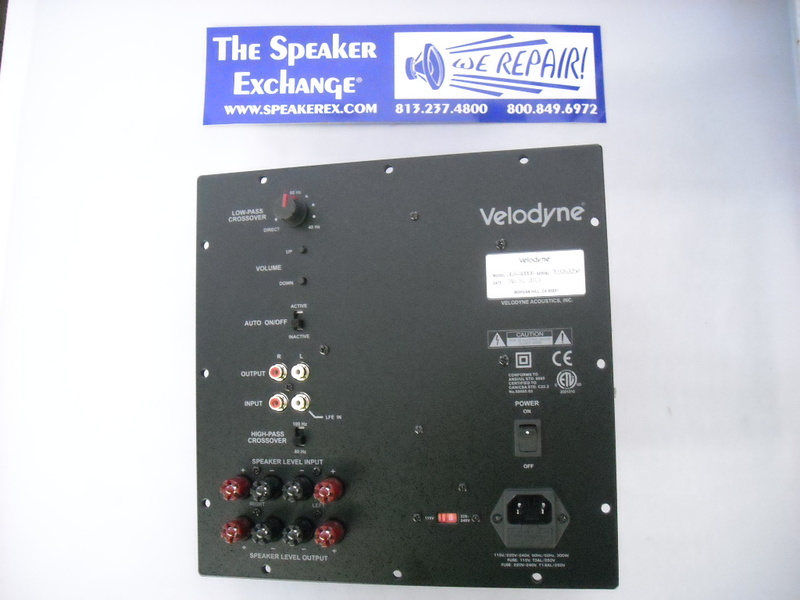 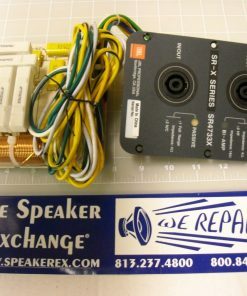 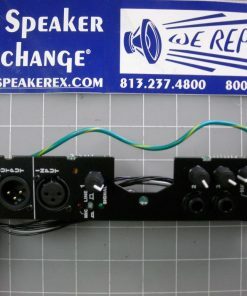 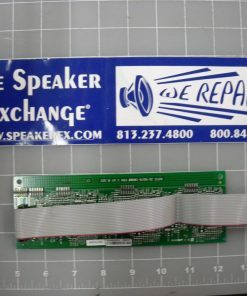 Brand New Genuine Velodyne DLS3500R, DLS3750R, DLS4000R Amplifier. 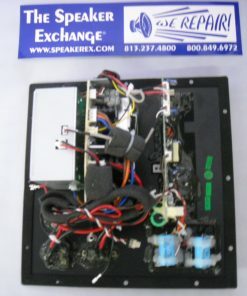 Please give us your cabinet model number and serial number in the notes section when you place your order.